Kyler Murray is officially a future NFL quarterback as he finally declared his intent to play football instead of baseball Monday. The Heisman winner had to make a decision soon with Spring Training starting up and he has decided to proceed with the NFL Draft process and forgo playing for the Oakland Athletics. At least that's what he said on Twitter. Now that he's made his decision, teams will be able to seriously scout him and see where they want to draft him. There are already a few teams that should be interested in a star quarterback and he'll probably wind up in one of these places in April. Sure, the Raiders have Derek Carr under center. But does anyone really believe he's their guy long term? Jon Gruden shipped out every other big-name player last year. 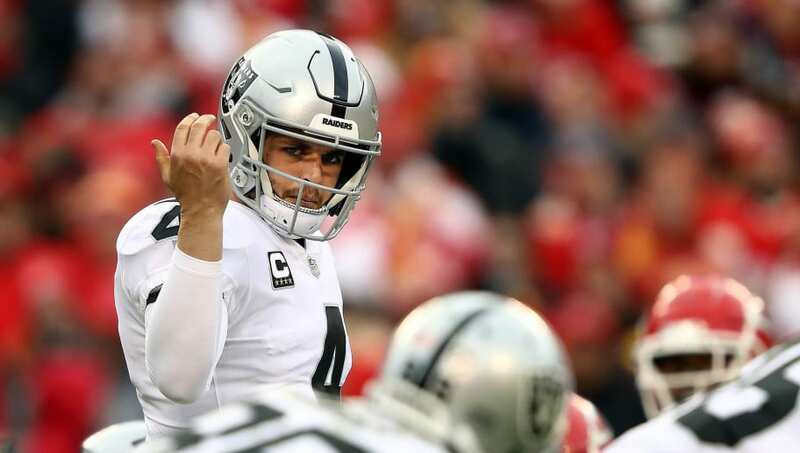 Perhaps he keeps Carr around for another year. But when the Raiders move to Vegas, it could be Murray who's the big draw. The last team in the front half of the first round that really needs a quarterback is Washington. With Murray now fully committed to football and a quarterback-weak class overall, this is about as far as he'll probably fall. 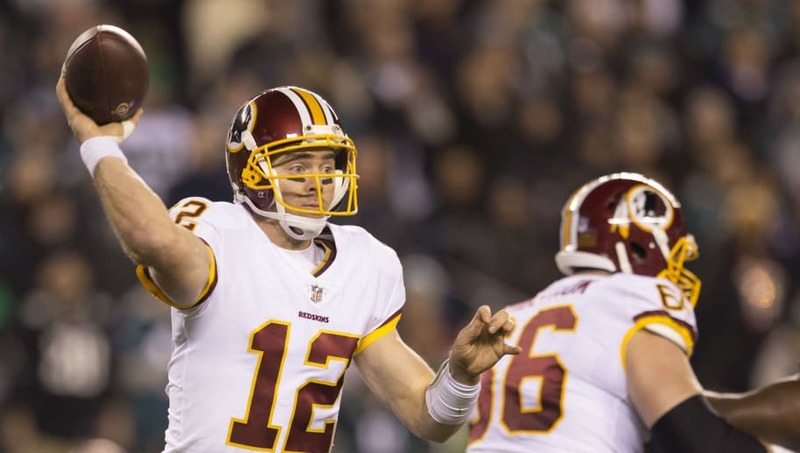 Washington really needs a quarterback after losing Alex Smith and Colt McCoy to injury last year. If one of the Florida teams or the Giants don't take him, he'll be calling the DMV home in 2019. If the Giants don't want to take Dwayne Haskins, this should be their secondary option. 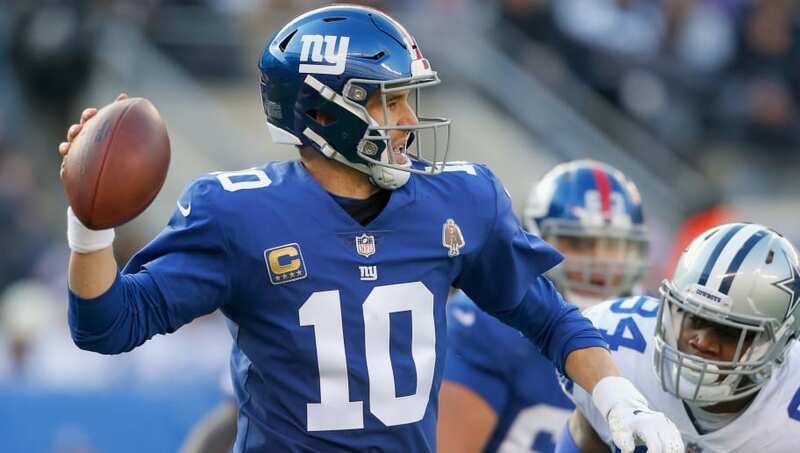 New York needs a quarterback of the future and it needs it as soon as possible. 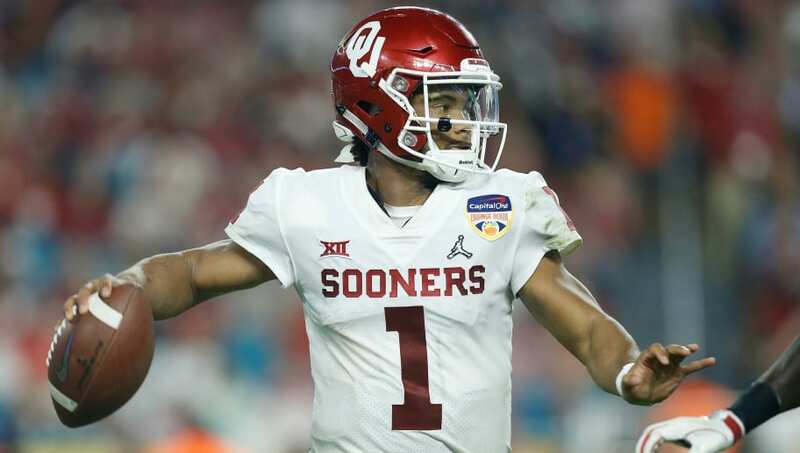 With a solid core of talent already on offense, Kyler Murray might be able to lead one of the most explosive offenses in the NFL if he adjusts to the pro game well. Since some scouts don't really rate Murray in the Top 10, this seems like the most likely landing spot for the Oklahoma quarterback. 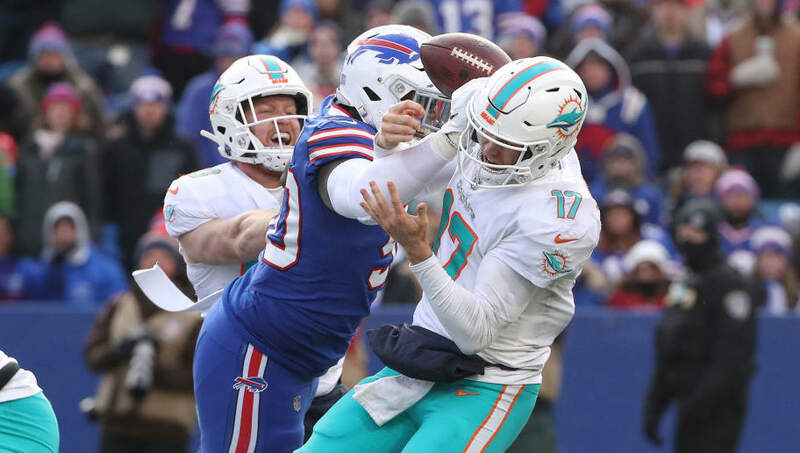 The Dolphins wanted to draft a quarterback last year but missed out due to their draft position. They'll almost surely take one this year and, with needy teams in front of them, Murray may be the only one left. The Jaguars need a new quarterback and the only thing that's really going to work at this point is a rookie contract. 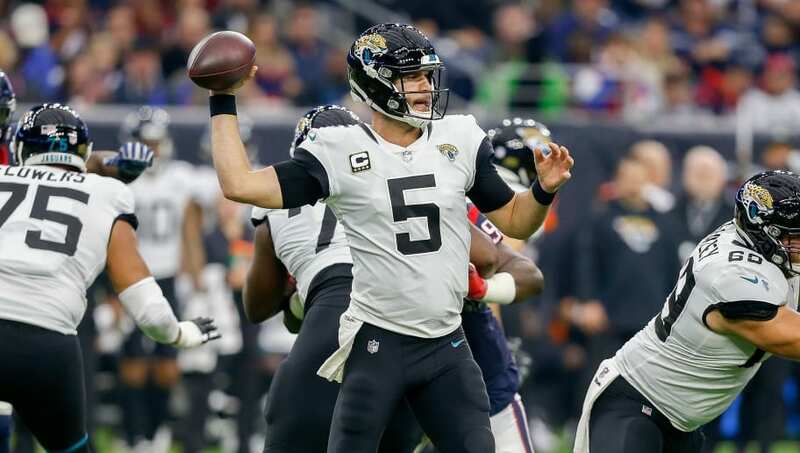 They have to keep Blake Bortles thanks to the money they owe him so bringing in Kyler Murray would help solve their issues without spending double the money on quarterback.